AVO Cigars, lead by brand patriarch and renowned musician Avo Uvezian, has long incorporated musical elements into their cigar projects. And in 2015, after an overhaul of AVO’s lineup and presentation, AVO introduced the award-winning Syncro Nicaragua—boasting a harmonious “synchronization” between Nicaraguan and Dominican tobaccos. AVO has now followed up this popular release, again returning to Nicaragua… only this time venturing north, into the more rugged soils of Estelí and Condega. 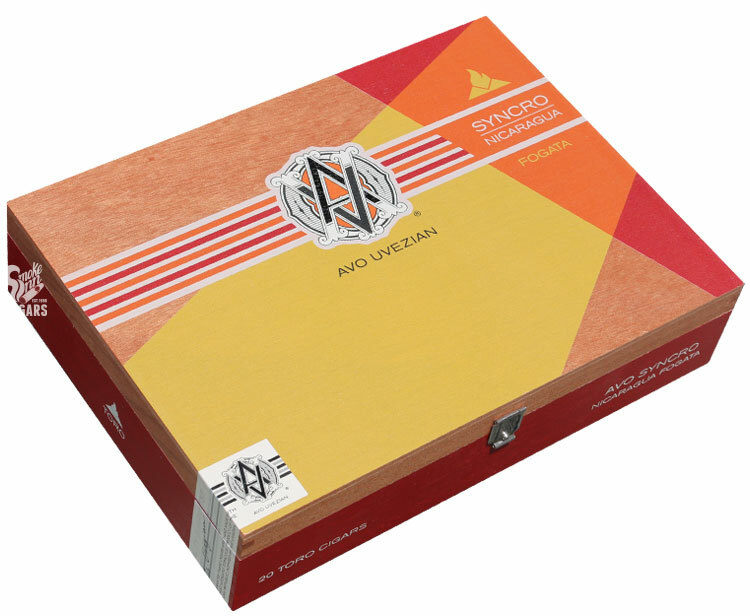 Where the original Syncro featured spicy-sweet nuances of Nicaragua’s Ometepe island, the all-new AVO Syncro Nicaragua Fogata delves into the wild and fiery side—featuring some of Nicaragua’s most intense and flavorful tobaccos. Fogata translates to “Bonfire” or “Campfire” in Spanish—showcasing the talents of AVO’s blending team—taming the bold Nicaraguan filler leaves with a diverse, multinational blend. 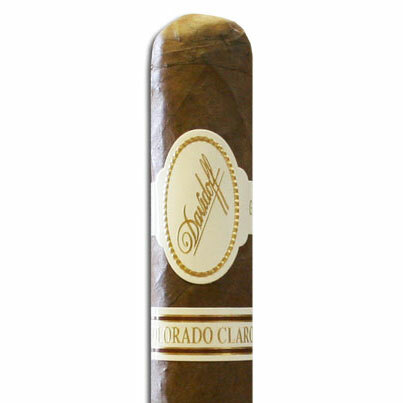 An Ecuador Habano 2000 wrapper encloses a Mexican binder, with softer Dominican leaves providing contrast to the powerful tendencies of Estelí ligero and Condega Visus tobacco. This is a thrilling smoking experience that provides the powerful Nicaraguan nuances, without overwhelming the palate—full, yet complex.